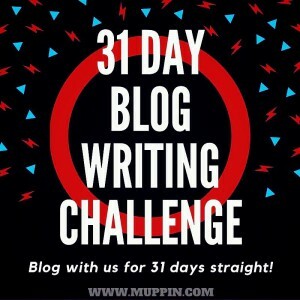 Cheryl Sleboda of Muppin.com has issued a 31 day blog challenge for the month of December and I’ve decided to take the challenge! Each day (hopefully!) I will do a blog post. I have the first few days all done and scheduled. Several more are in my head and just need to be written. What kinds of things will I blog about? 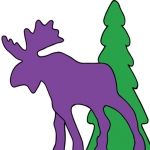 Quilting tips, recipes, color inspiration photos, highlights of cool products…all fun and informative stuff. We’re even going to have a couple of FLASH SALES. Super prices on cool products for a very quick time period. What day will those be on you ask? Well…you’re just gonna have to check back to find out! Lots of folks have taken up Cheryl’s challenge. You can find the list of participants here. See ya tomorrow!